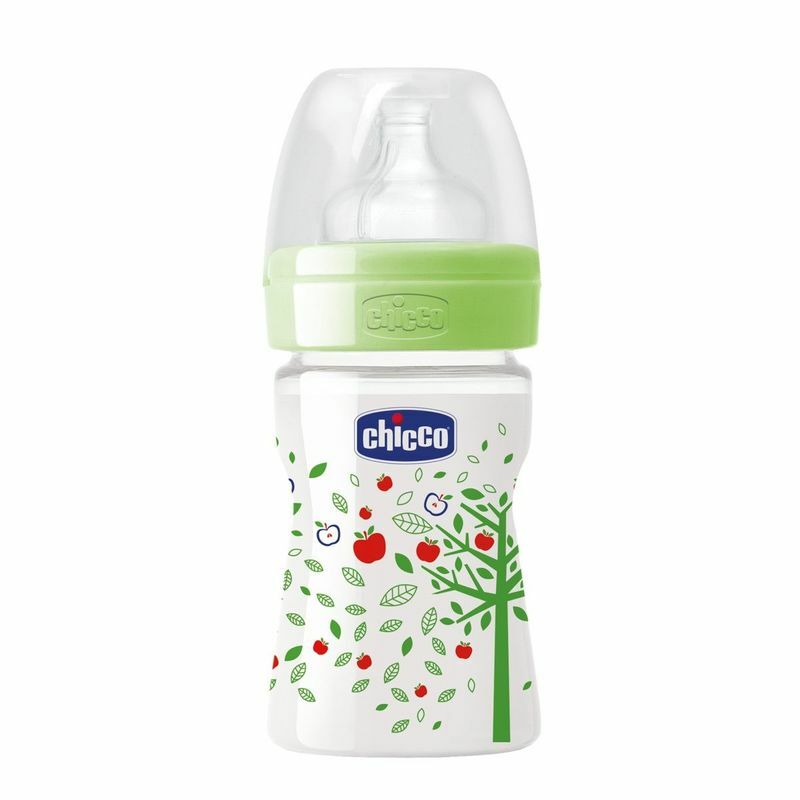 Chicco's range of well being feeding bottles are made from Polypropylene and are BPA Free. The Anti-Colic valve of the physiological Teat helps to reduce the incidence of colic.It comes with the regular flow teat. 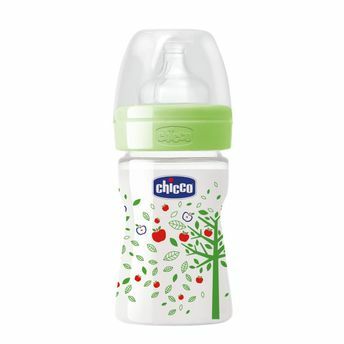 The Polypropylene feeding bottle maintains all the product features which make it ideal for babies from their first days of life.